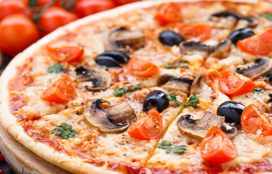 A lot of people think of pizza as a rather high calorie dish that lacks nutritional value. 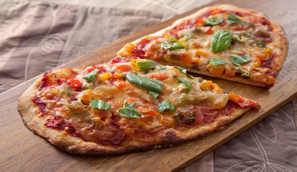 This however, is not at all the case, as with the right toppings and whole grain flour bases, pizza can be an incredibly healthy food that is both low in fats and packed with vitamins and nutrients. If you think that a healthy pizza may lack in flavour, you are also mistaken, as low calorie pizzas can be every bit as delicious as regular full calorie options. 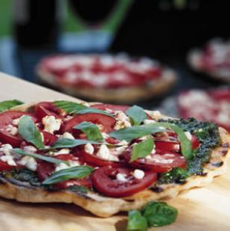 To help give you a few ideas, we have put together a list of some low calorie healthy pizza recipes. 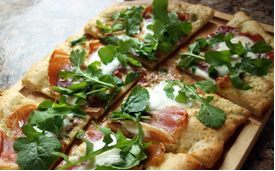 Arugula and Prosciutto or rocket and dry cured ham make a wonderfully tasty pizza topping. Simply add the ham and rocket to tomato and a sautéed onion topped base and you have a low calorie pizza treat. It is easy to make, filling, and highly nutritional. 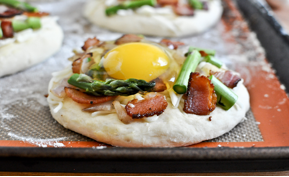 Bacon, egg and asparagus blend together to make a mouth-watering pizza topping. Simply make an omelette mix with pre-cooked bacon and chopped asparagus and place onto a baking tray. The omelette will fuse together the bacon and asparagus, making a truly delicious topping. Served with some fresh green salad, it’s a highly nutritious low calorie meal. 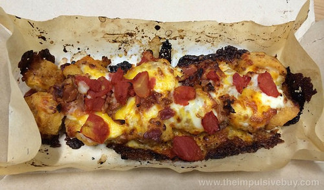 This is another healthy pizza recipe that forgoes the standard tomato sauce base topping. Here you simply brush the base with a good helping of olive oil, then add chopped cooked chicken and tomatoes. Add some very finely chopped jalapenos and a sprinkling of basil for a truly memorable pizza experience. Restaurants that offer pizza delivery in the Middle East and Asia often have these types of recipe in their main menu. Another deliciously healthy topping that is incredibly easy to make. Simply use your favourite tomato sauce then add grilled and diced eggplant with a liberal sprinkling of Parmesan cheese. 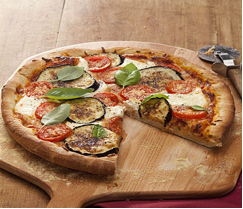 High in protein and calcium, the Parmesan complements the eggplant perfectly. A few chopped black olives on the top also add a bit of zing to the overall topping. If you replace the standard tomato sauce with pesto, you have one very tasty pizza. Simply spread the pesto onto the base, then add chopped tomatoes and finely crumbled feta cheese. This one will really give your dinner guests something to talk about, and at only about 400 calories per serving, everyone can enjoy a second helping. For a real taste experience, why not try nectarine, ham and pesto. 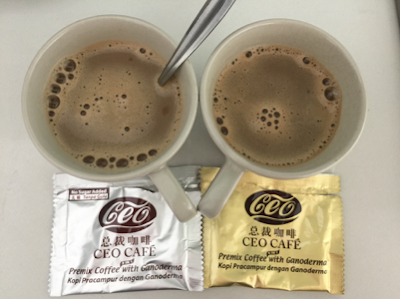 This combination really gives the tastes buds a good workout without adding too much to the waistline. Simply spread some pesto onto the base, and then dress with chopped ham and slices of nectarines. You could also use peaches with bacon for a slightly different spin on the recipe. If you use these types of recipes, you can enjoy pizza every day of the week without having to worry too much about gaining the pounds. To keep things healthy, it is always a good idea to eat plenty of green salad with every pizza meal. Demi Pollard is a writer who works on a freelance basis for Pizza Hut, an organisation that was always fast-thinking, innovative, and entrepreneurial. Contact a representative to learn more about their pizza delivery in Middle East.